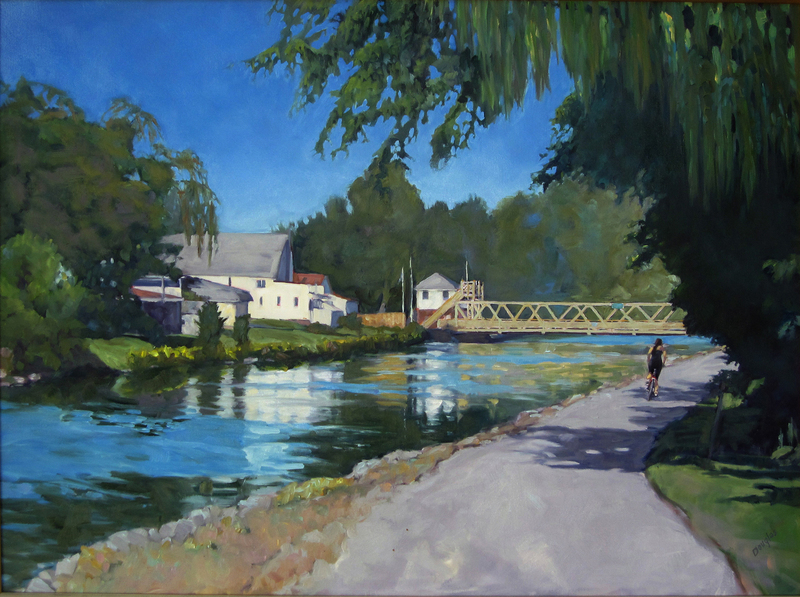 "Towpath on the Erie Canal," 30X40, oil on canvas. 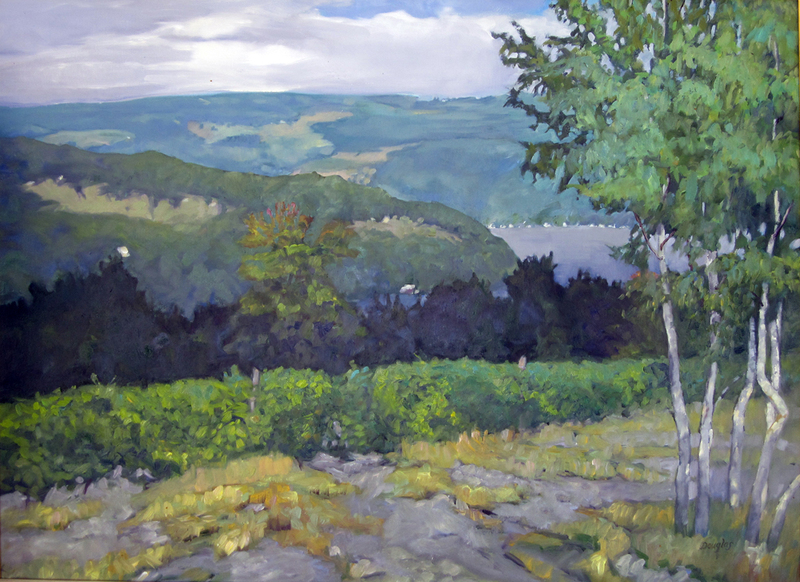 "Keuka Vineyard," 30X40, oil on canvas, available. 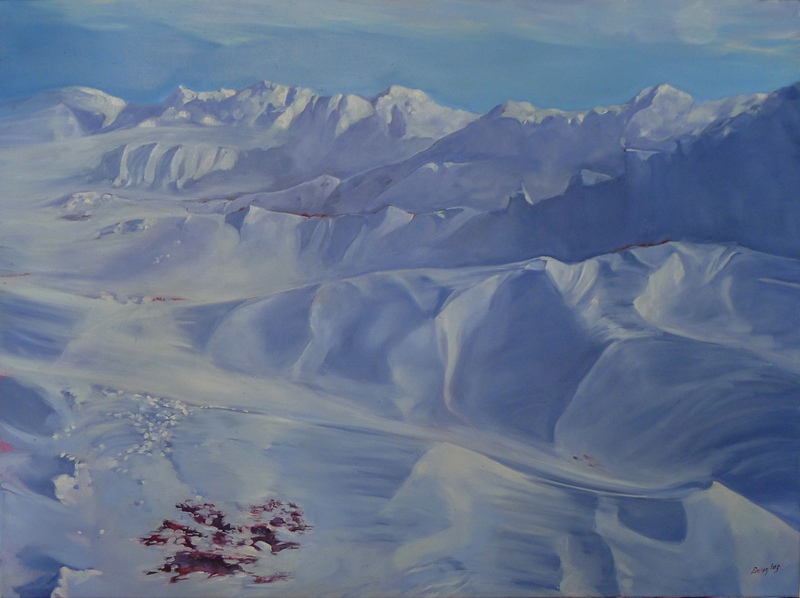 "Winter lambing," 30X40, oil on canvas, available. 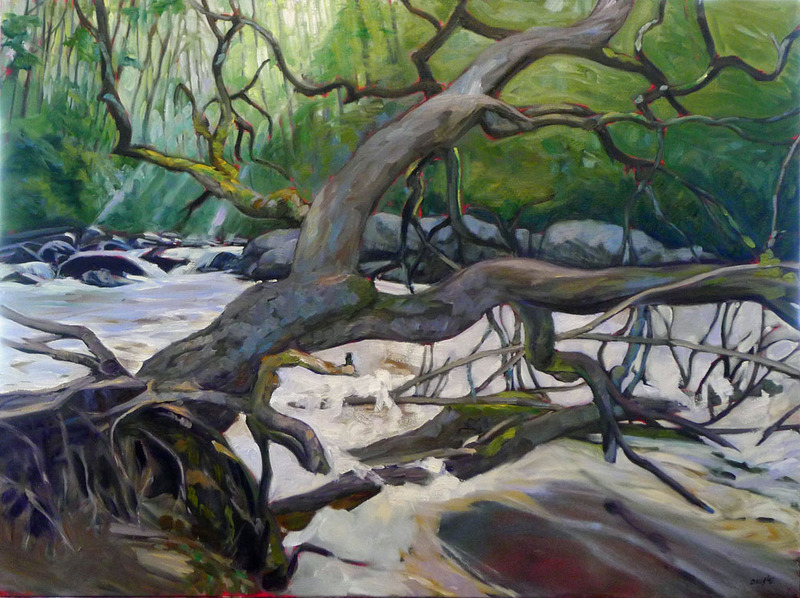 "All flesh is as grass," 30X40, oil on canvas, available. 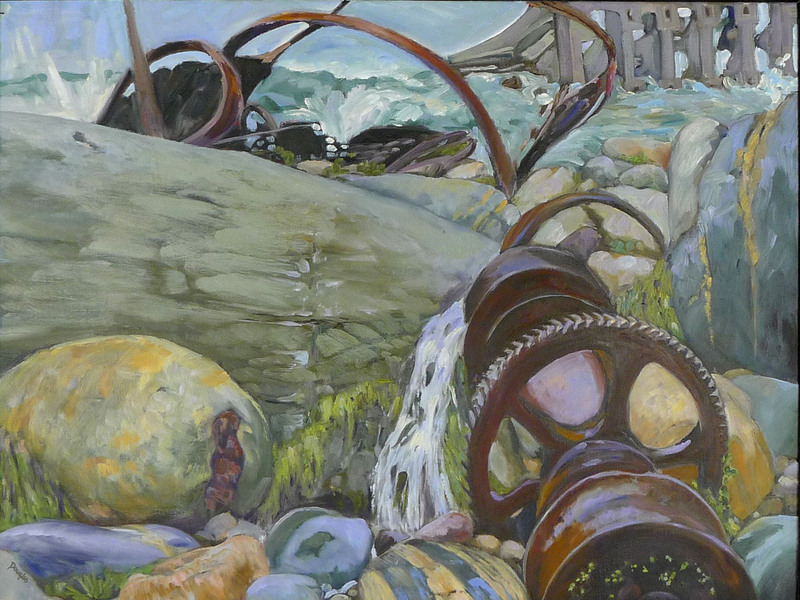 "Wreck of the SS Ethie," oil on canvas, available. 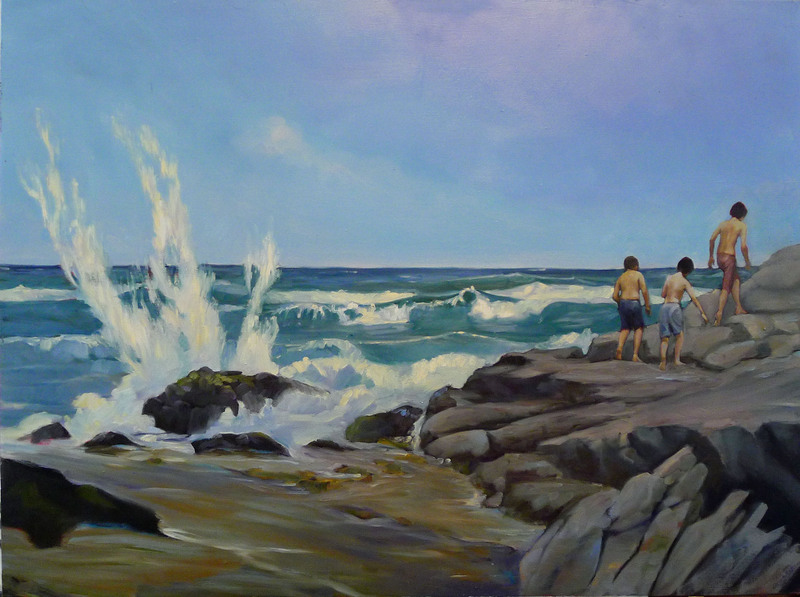 "Waves of mercy and grace," 30X40, oil on canvas, available. 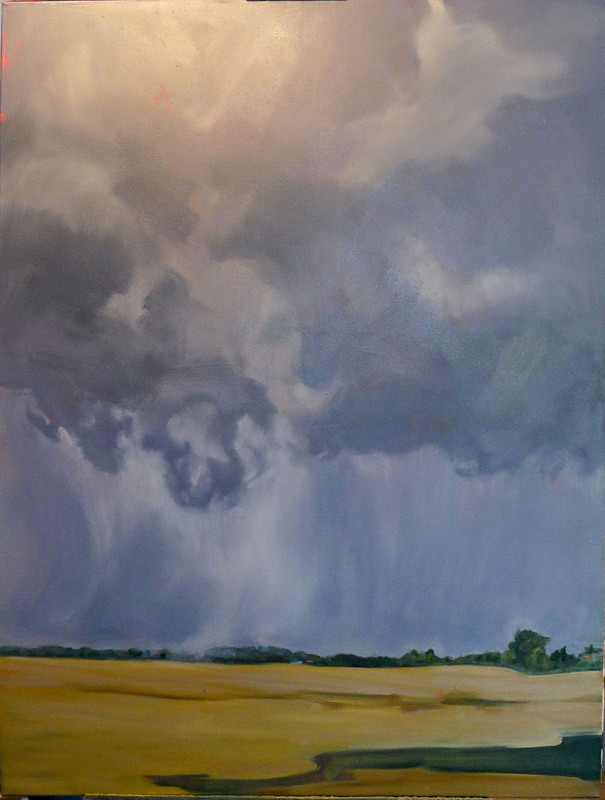 "The harvest is plenty," 30X40, oil on canvas, available. 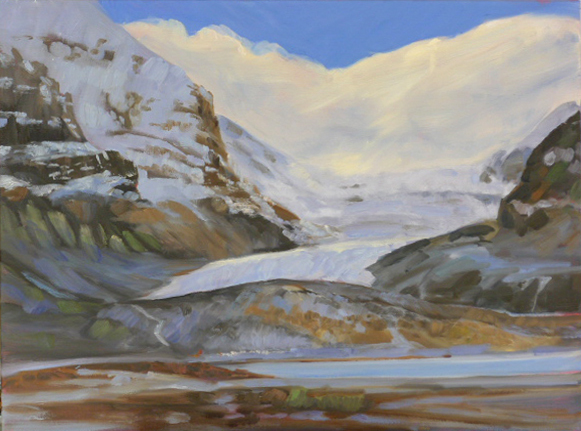 "Athabasca glacier," oil on canvas, available. 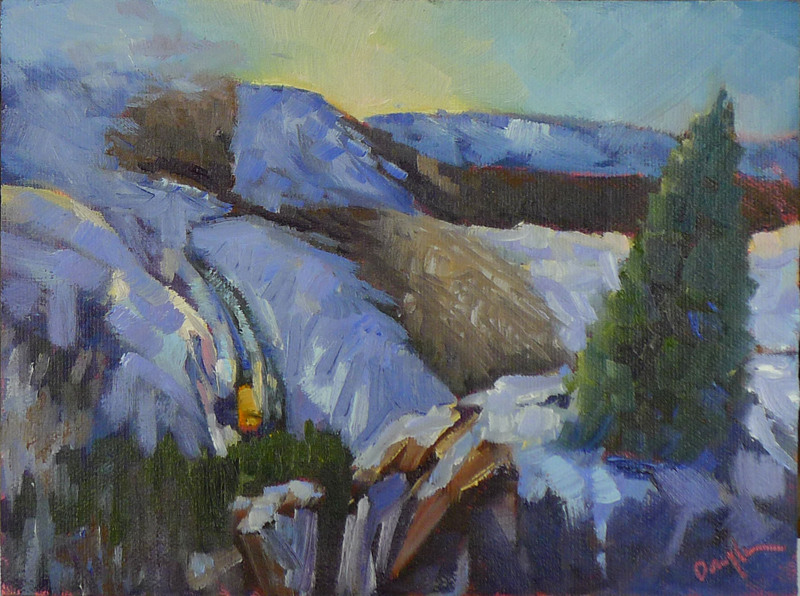 "Schoolbus," 6X8, oil on canvasboard, available. 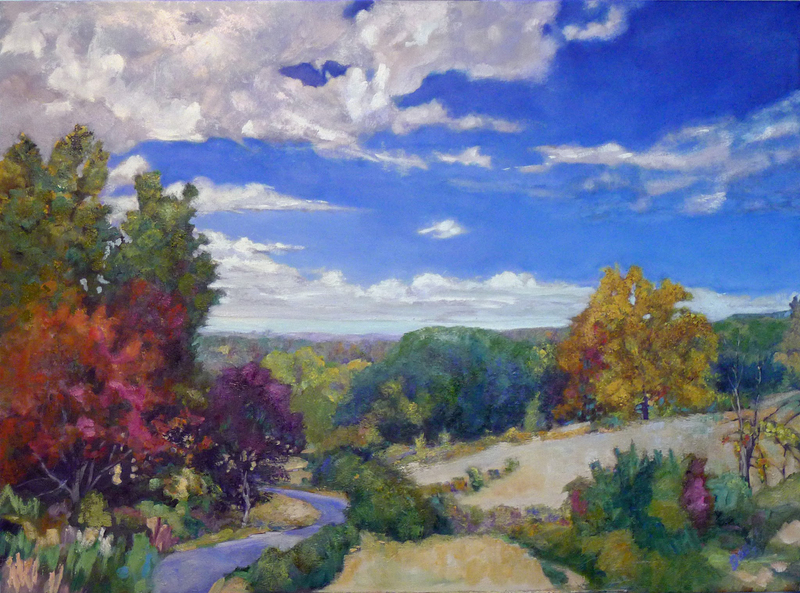 "Beauty instead of ashes," 30X40, oil on canvas, available. 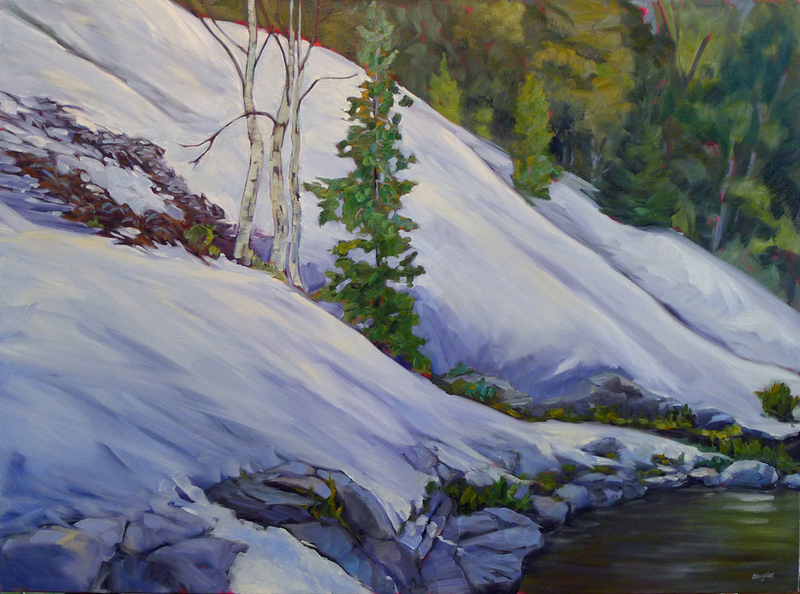 "Midsummer reverie," 30X40, oil on canvas. 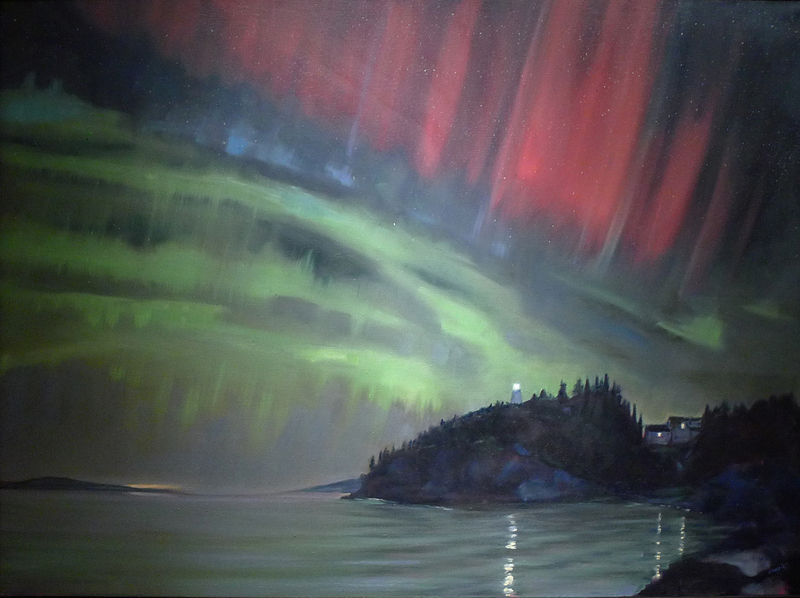 "Aurora," 30X40, oil on canvas. 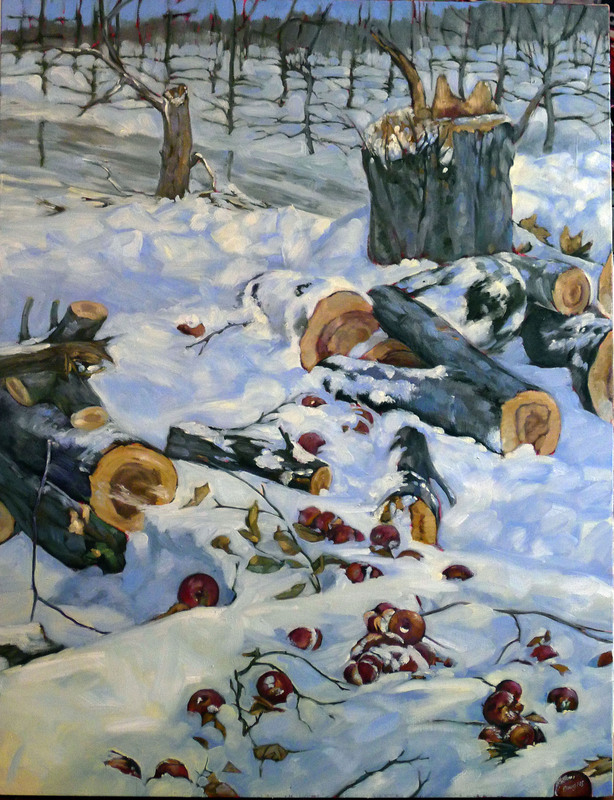 "Deadwood," 30X40, oil on canvas, available.